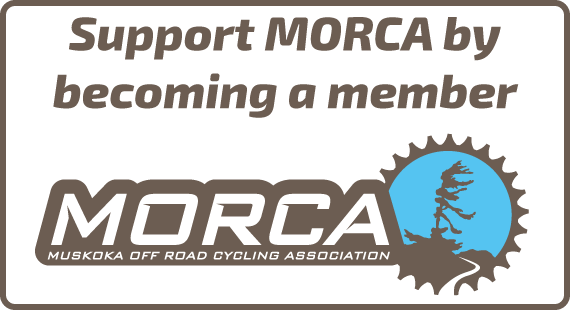 Formed in 2018, MORCA is in its second official season. 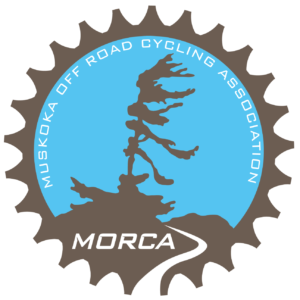 With an established team bringing MORCA to fruition, we look forward to sharing with you: our trail building & maintenance updates, riding locations, trail conditions and special events. 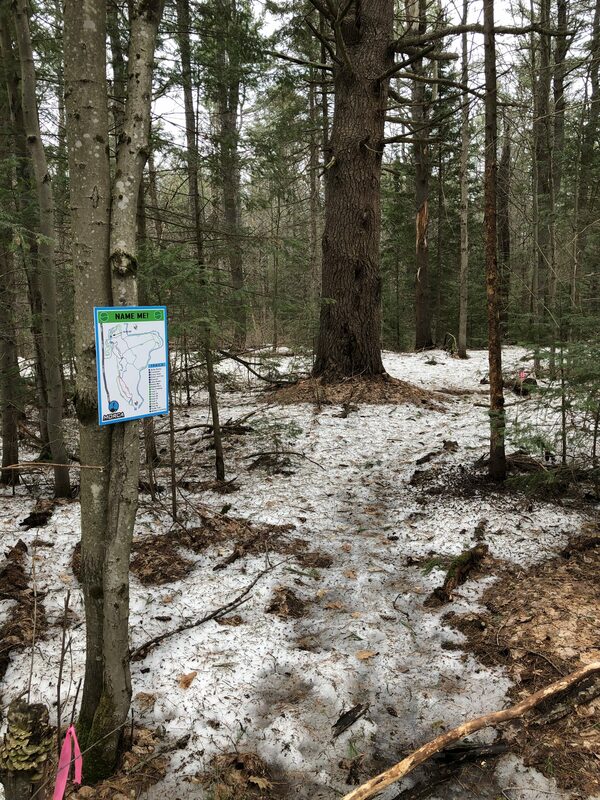 Develop and sustain new and existing trails within Muskoka, while incorporating our unique terrain to enable exciting riding for all skill levels. 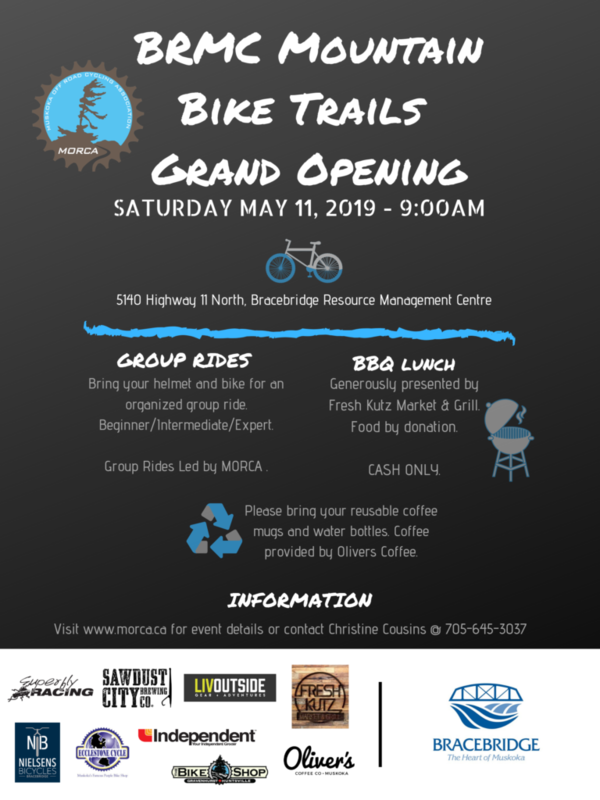 We wish to focus on promoting positive bicycle culture, and enabling progression within the sport.